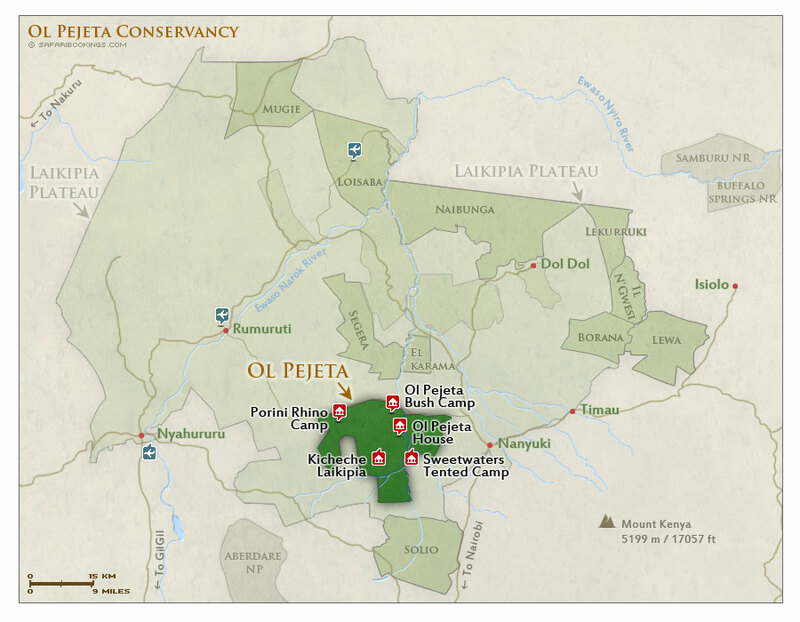 Ol Pejeta Conservancy – Travel Guide, Map & More! Ol Pejeta is one of the prime sanctuaries of Laikipia Plateau and all of the Big Five are present. Its highlights include the largest black rhino sanctuary in East Africa; a population of southern white rhino; a refuge for the last three northern white rhino left in the world; and Sweetwaters Chimpanzee Sanctuary, housing orphaned and abandoned chimpanzees. It’s the only Laikipia reserve where day visits are possible. 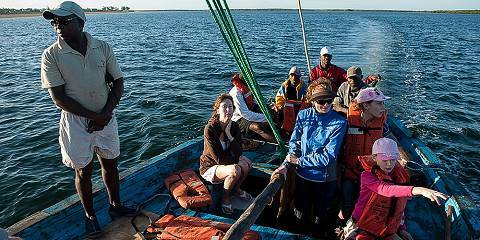 A range of activities is available, including night drives, lion tracking and guided bush walks. 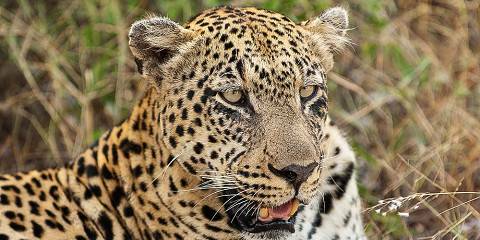 Ol Pejeta Conservancy offers excellent wildlife-viewing opportunities. All of the Big Five are here and sightings of both black rhino and white rhino are common. It has some of the highest predator densities in the region, and aside from the big cats, there is a chance of seeing wild dogs. 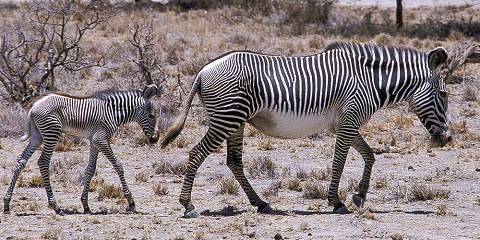 Other endangered species here include the Beisa oryx, Jackson's hartebeest and Grevy's zebra. 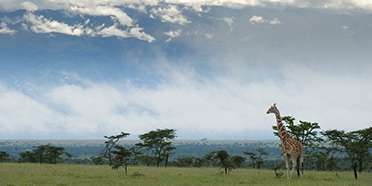 Ol Pejeta Conservancy is located between the foothills of the Aberdares and the magnificent, snow-capped Mount Kenya. Habitats here include semi-arid grassland, woodland, riverine forest and wetland. The conservancy flanks the scenic Ewaso Nyiro River. Average daytime temperatures at Ol Pejeta don’t deviate much from 24°C/75°F, thanks to the nearness of the equator. That said, the park’s altitude lends it a distinct coolness, especially felt on early-morning game drives. There’s always the chance of rain during the Dry season (June to September). But this is guaranteed in the Wet season (October to May), particularly in the twin rainfall peaks of April and November. Tracking wildlife in Ol Pejeta is not difficult in the drier months (June to September, and December to February), when the roads are dependable and the undergrowth is much thinner than it is in the rainy months. The only downside is that the conservancy can get flooded with visitors at these times. Also, up until September, the dry landscape lacks the striking lushness of the Wet season (October to May). Want to Visit Ol Pejeta? This was the first park I visited and I fell in love with a baby elephant who was just having the best time in the new mud, it made my day!